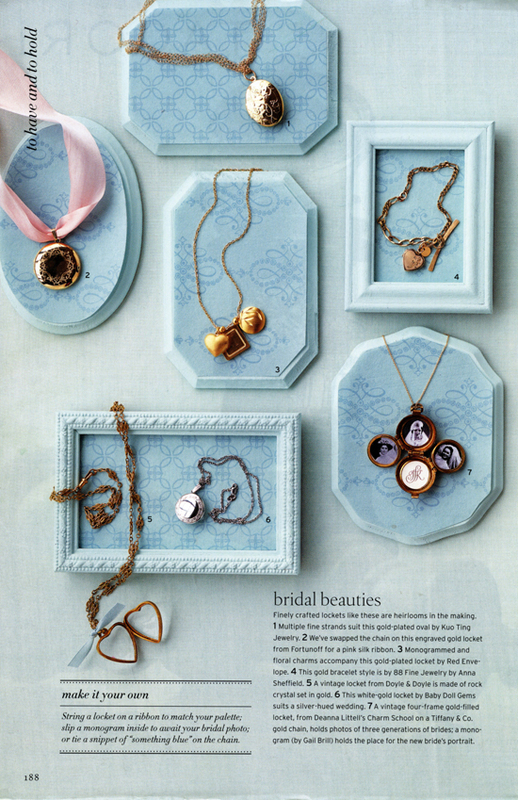 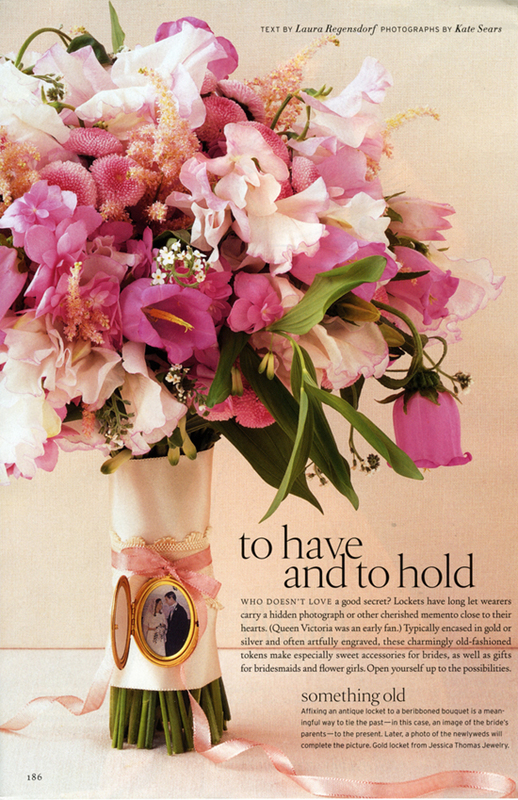 Kuo Ting Jewelry is now featured in Martha Stewart Weddings magazine Winter 2008 issue in a locket story, “To Have and To Hold”. 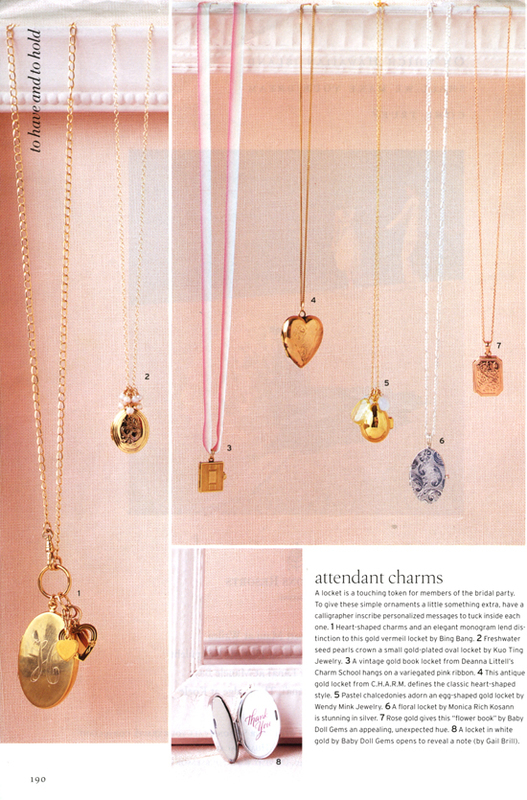 Lucky Magazine has photographed the “vintage meets modern” necklace for a forthcoming issue. 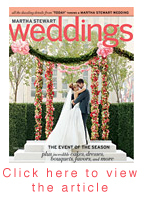 Please check back to see what issue it will be in.